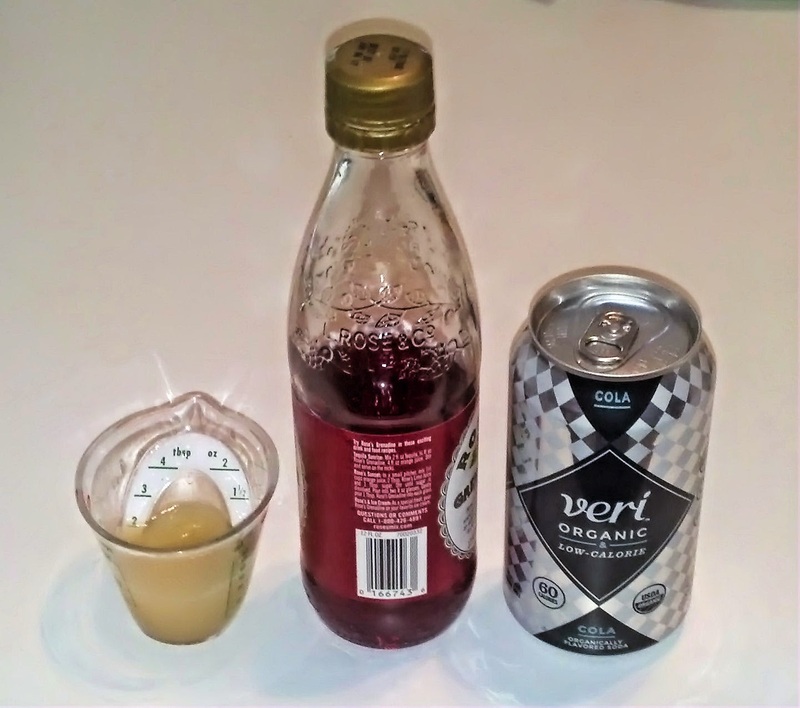 It's This or Murder...: Veri Soda: A Treat You Feel VERI Good About! 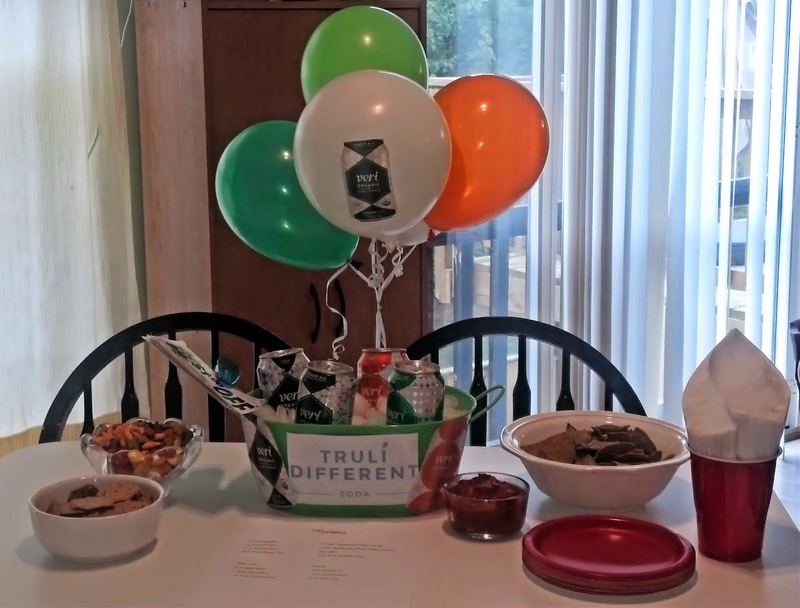 My latest sampling opportunity from Moms Meet had me Veri excited. (Pardon the pun.) 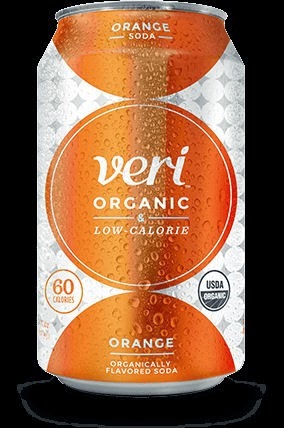 I had seen Veri soda in the stores, and was curious. First because the cans are cool as heck, and second because it was very different from other organic sodas I'd seen. 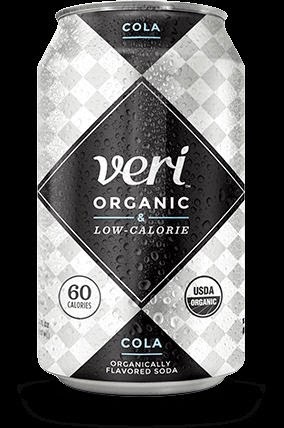 Veri has a nice twist on the healthy soda angle, as it contains some sugar, but the other ingredients are still all organic. No bad chemicals, either. The tasting table was prepared, with palate cleansing salty snacks ready to go! 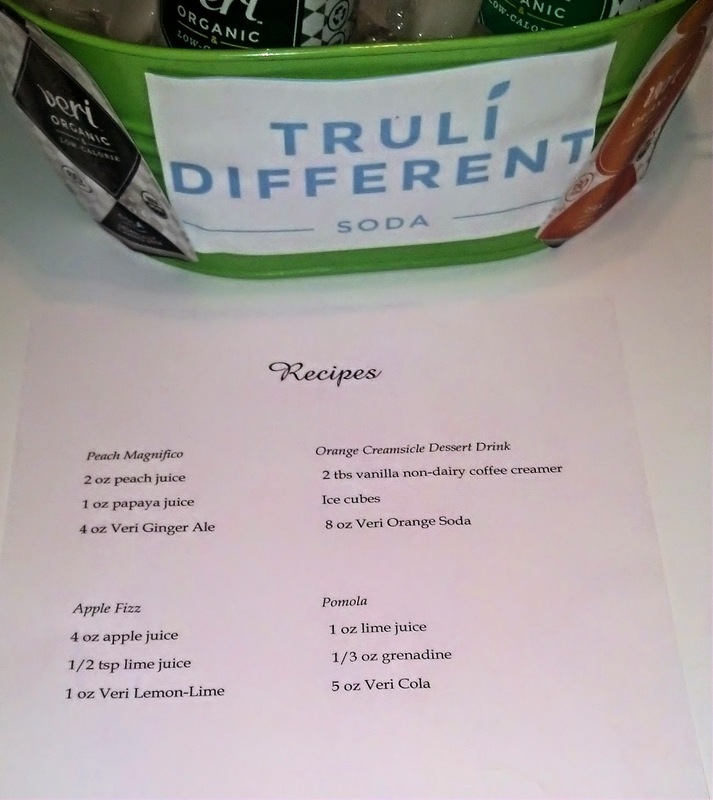 After tasting the sodas straight, we decided to try a little mixology. The original recipes were from mixmaster.com, but I did my usual Chopped thing and changed them based on what I had in the house. First, the Peach Magnifico. 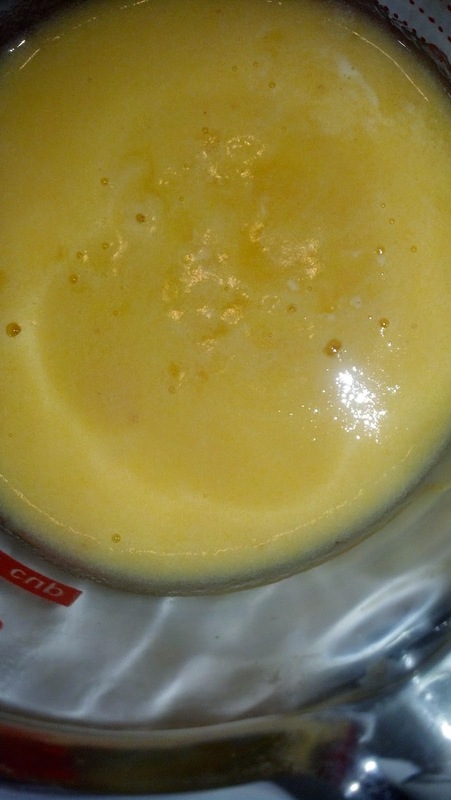 The original recipe called for mango, but I didn't have mango, I had papaya. So papaya it is! It was very good, not too sweet, but with a great fruity taste. I felt healthy drinking it. 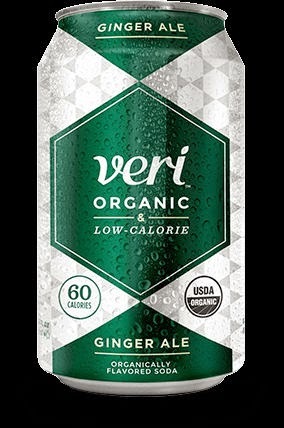 Even cooler, the only ingredients in the ginger ale are sparkling water, organic cane sugar, organic lemon juice from concentrate, organic ginger extract, organic flavor, organic caramel color, and organic stevia leaf extract. Seriously. That's it. 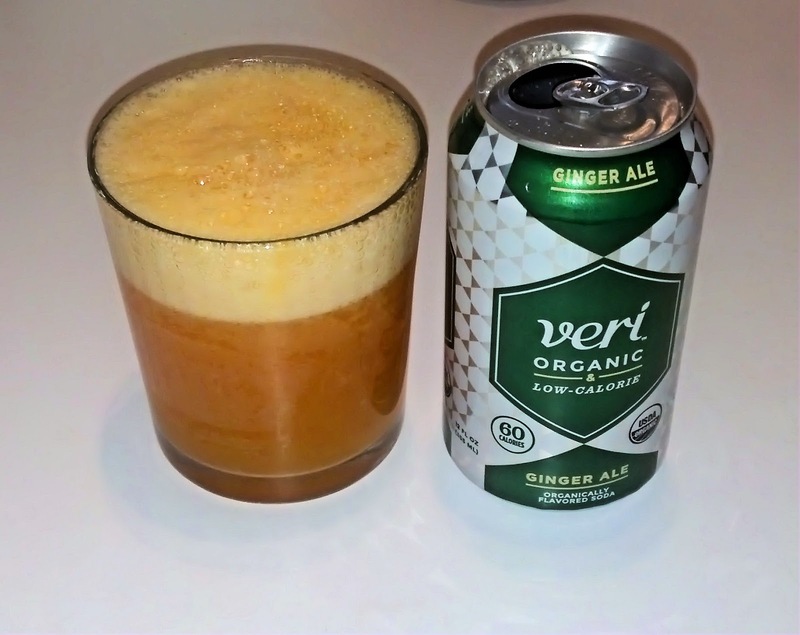 As far as the taste, it's like one of the old school ginger ales, but not harsh at all. It's refreshing and soothing at the same time. The kids LOVED this one, and there was no fear in sharing. The ingredients in Lemon-Lime? 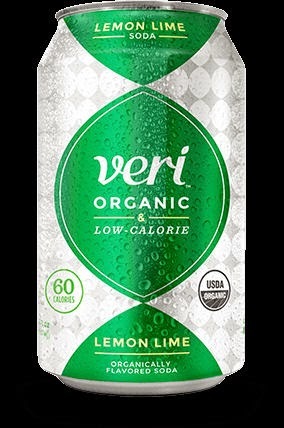 Sparkling water, organic cane sugar, organic lemon juice from concentrate, organic flavors, and organic stevia leaf extract. Awesome. I loved the taste of this soda. It's the first one of its kind where the lemon and lime are both very present and equal. Veri nice. This was a very fun drink. It's one of those things that the first sip is a bit weird, but the more you drink it, the more you like it, and it goes down pretty easily. Ingredients in the cola? 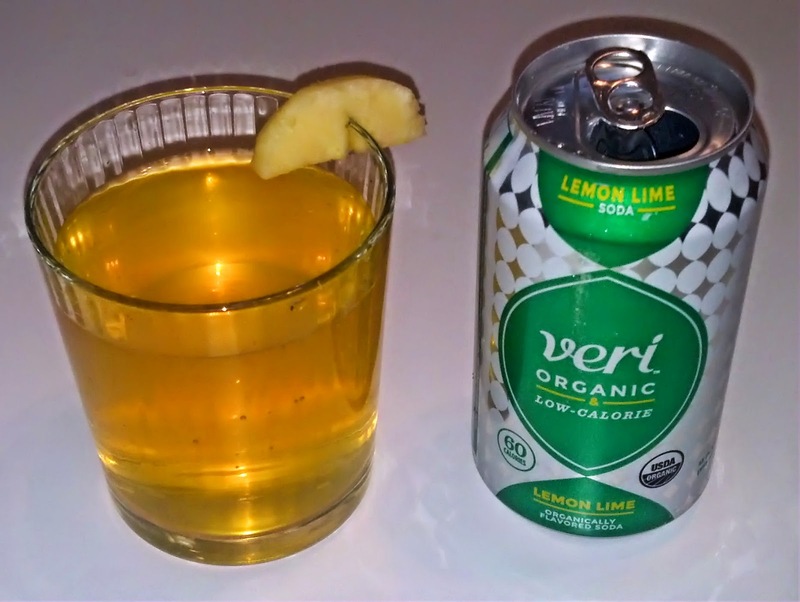 Sparkling water, organic cane sugar, organic lemon juice from concentrate, organic caramel color, organic flavors, and organic stevia leaf extract. 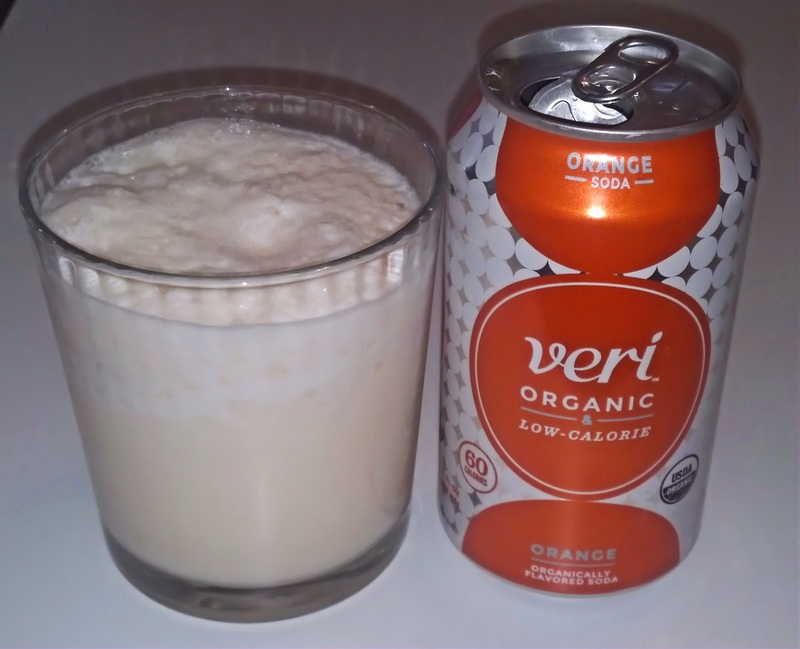 Last, and the favorite of the day: Orange Creamsicle Dessert Drink. I found a version of this on the Weight Watchers website, and changed it to suit my inventory. It's very decadent and creamy. Now, the ingredients in this soda...I have a funny story. My son asked if it was carrots that made the soda orange. I laughed, but then read the ingredients, and he was actually right...there is carrot juice in there! 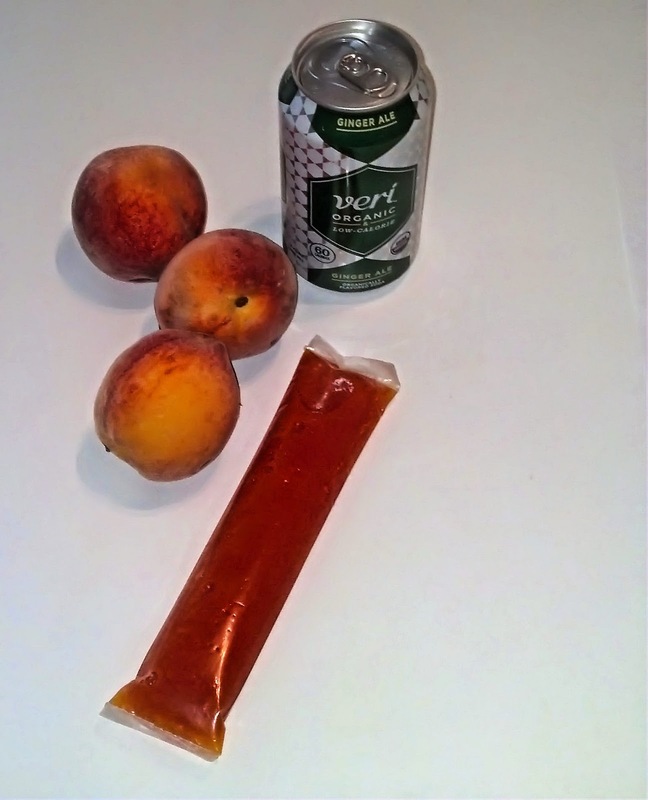 Sparkling water, organic cane sugar, organic orange juice from concentrate, organic lemon juice from concentrate, organic carrot juice from concentrate, organic flavors, and organic stevia leaf extract. It's really delicious, too...this was the hands down favorite of the group. 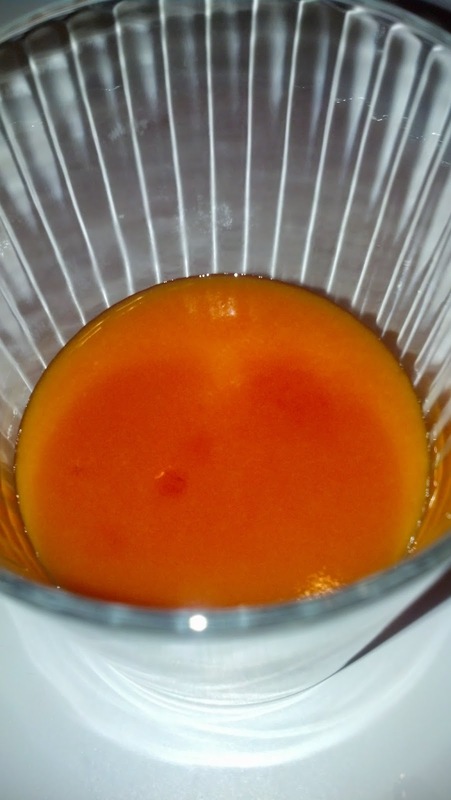 It has a real orange taste, not that candy-sweet fake orange. 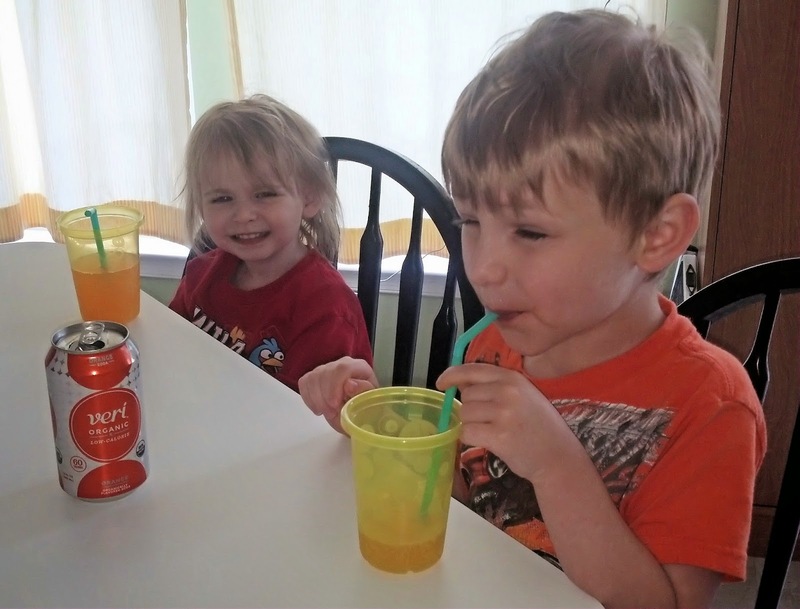 These sodas are the best of both worlds, with not only a great sweet treat flavor, but ingredients I'd even give my toddler without a second thought. I'll be keeping this stocked from now on, and we can both be happy. 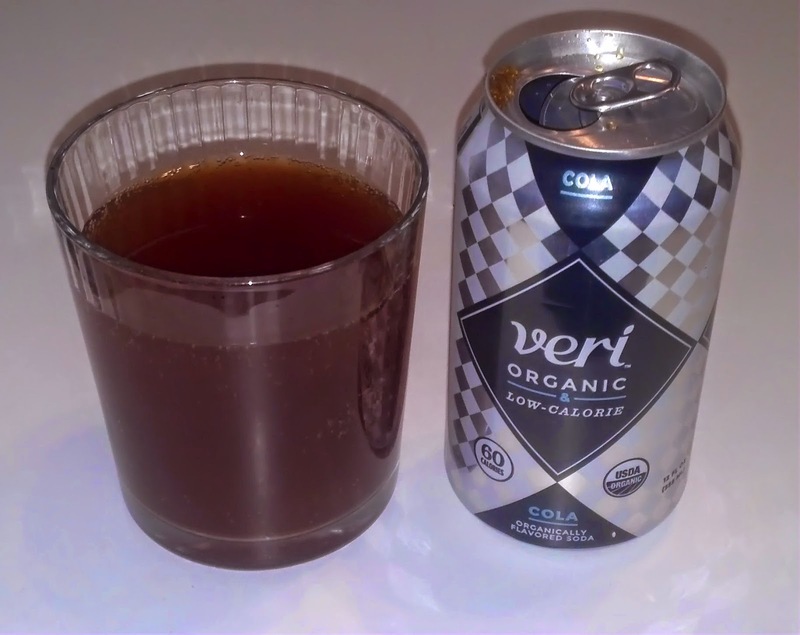 Find them on Twitter at @verisoda, and on Facebook. I received products from Moms Meet for review and sharing purposes. My opinions are my own.